At THC Midlands Ltd we have a skilled workforce that can complete a range of tasks. THC Midlands offers a wide range of building repairs and maintenance services. 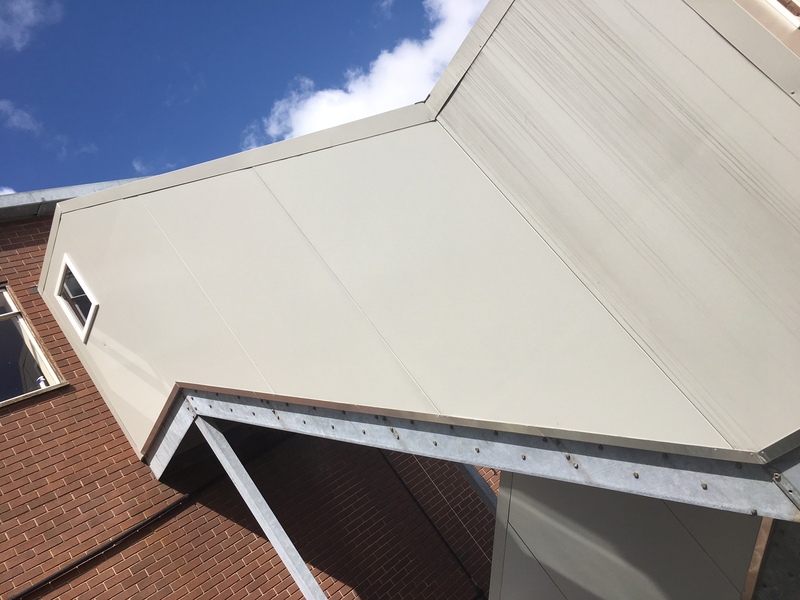 Working with a range of companies throughout the East Midlands, we offer broad services as a maintenance & building repairs company. Our team here are highly skilled workers with the knowledge and expertise to fully manage your project. Call today to discuss your requirements.